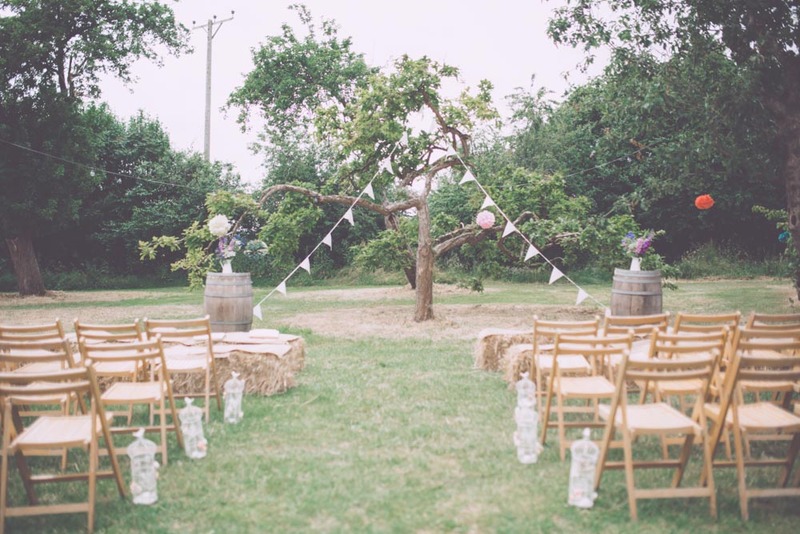 This wedding makes my heart sing a triumphant chorus about all the things that weddings should be. 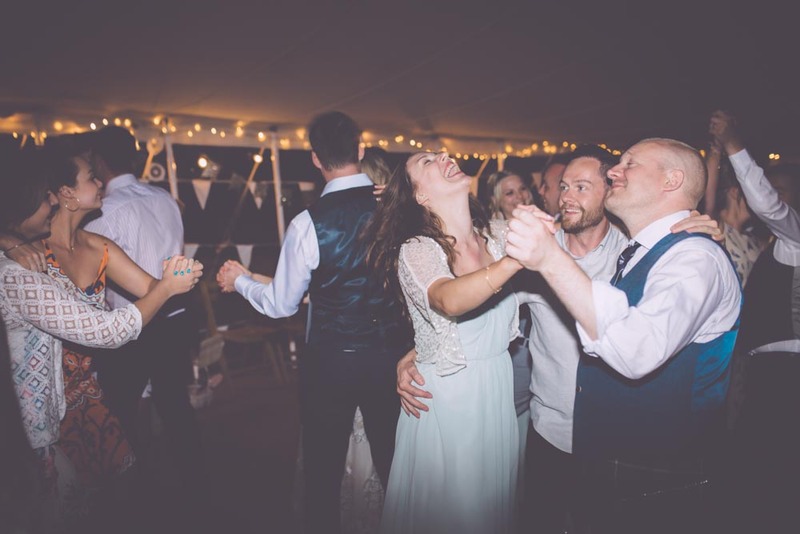 Jo and Conal are the absolute bomb, and their day was chokkablock full of love, raucous laughter and all out dancing. 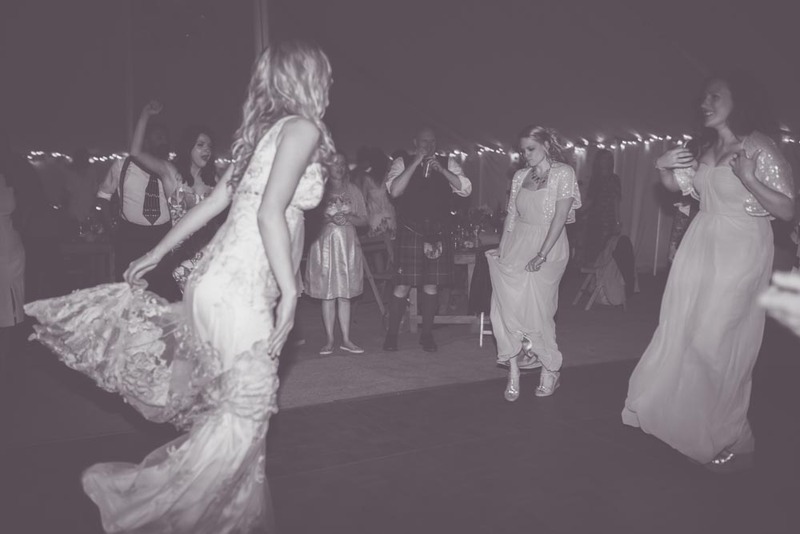 Like the swinging your arms, legs and hair, total body experience kind of dancing. 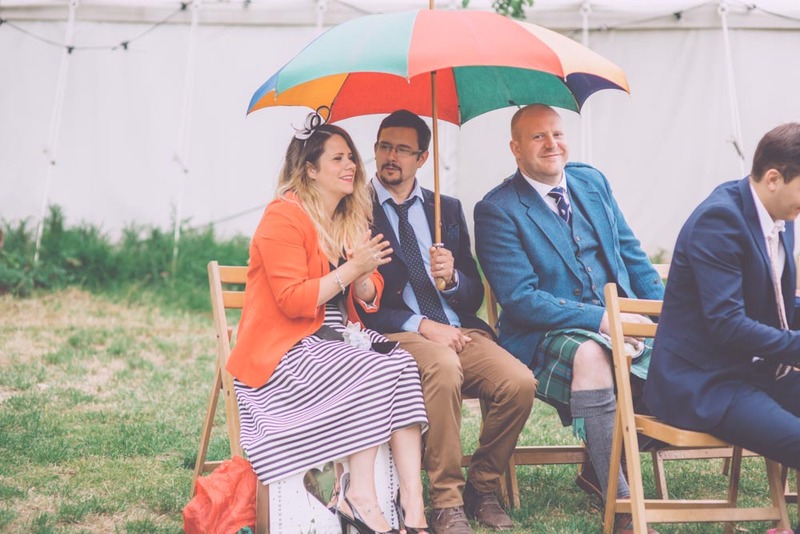 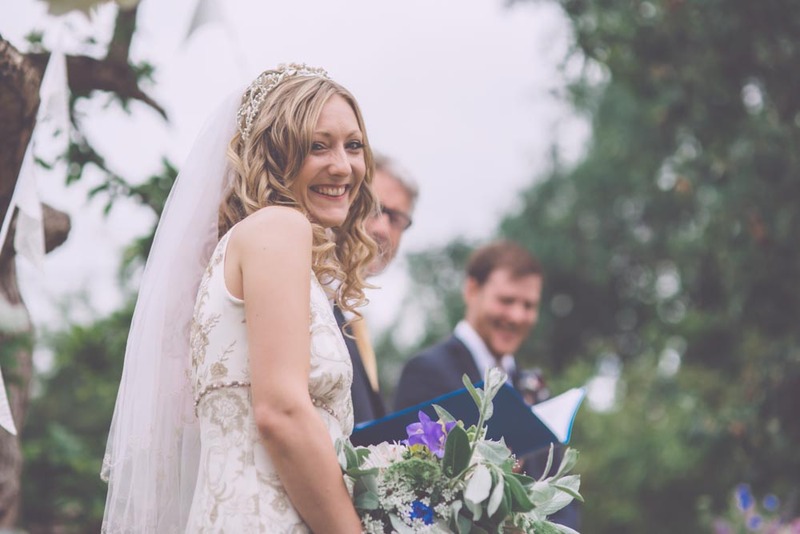 It took place at Roughmoor Farm, and whilst the sky had threatened all week to rain on our parade, there was only a quick refreshing shower during the vows (when else of course...) and the rest of the day was a brilliant mix of baking hot sunshine and occasional sticky summer breeze. 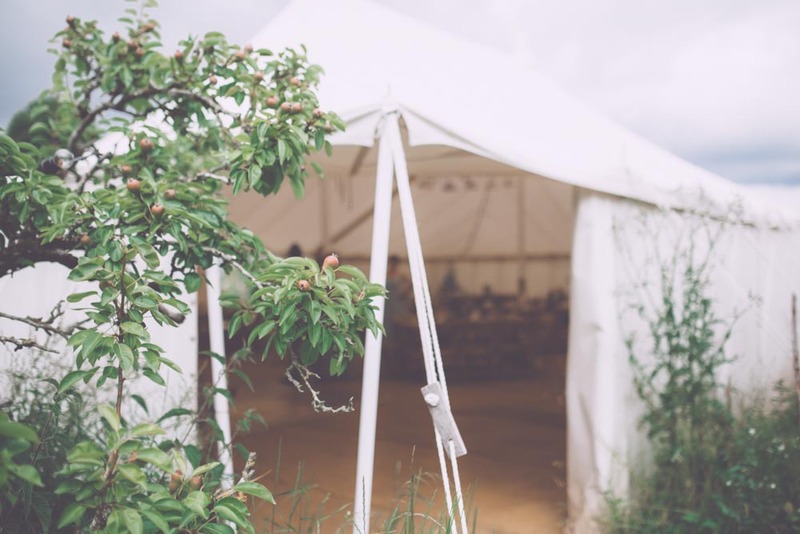 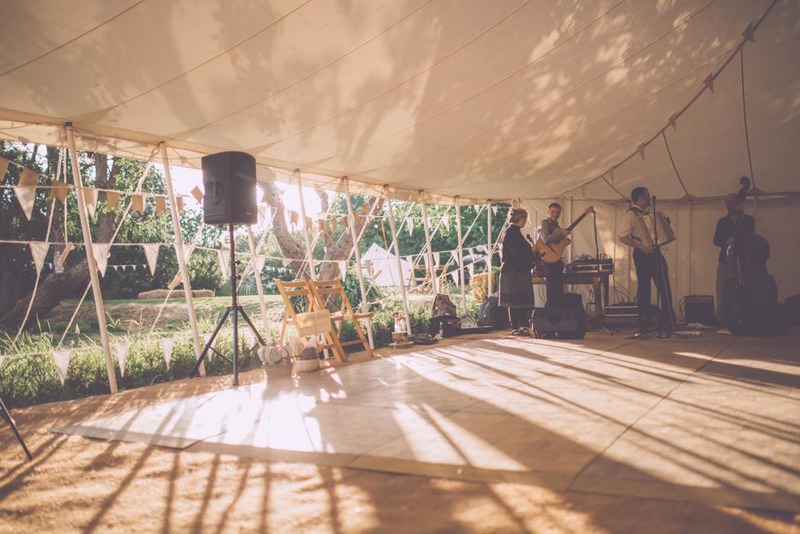 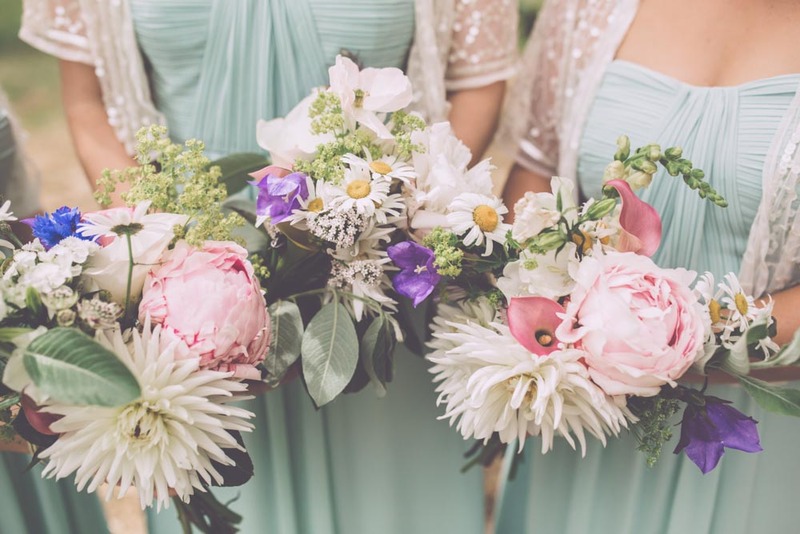 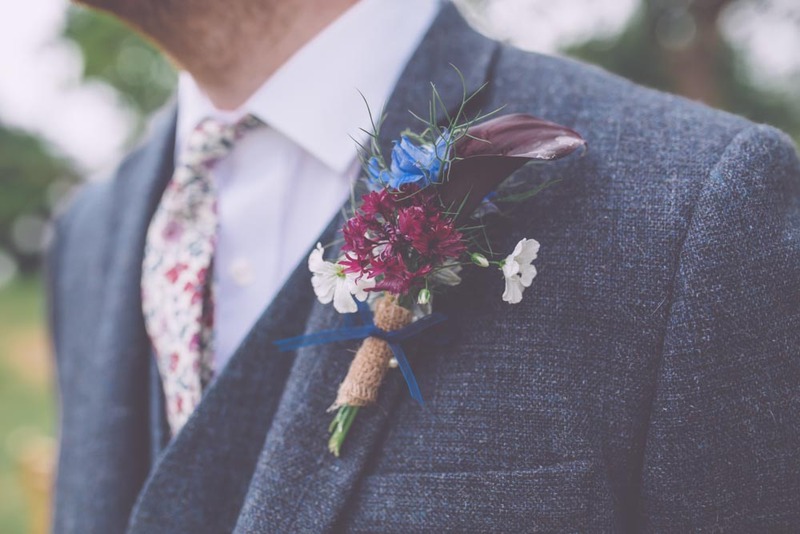 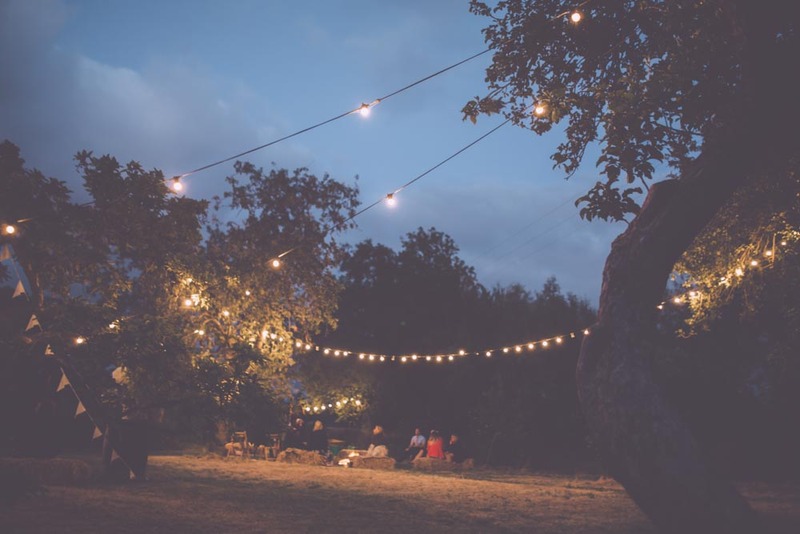 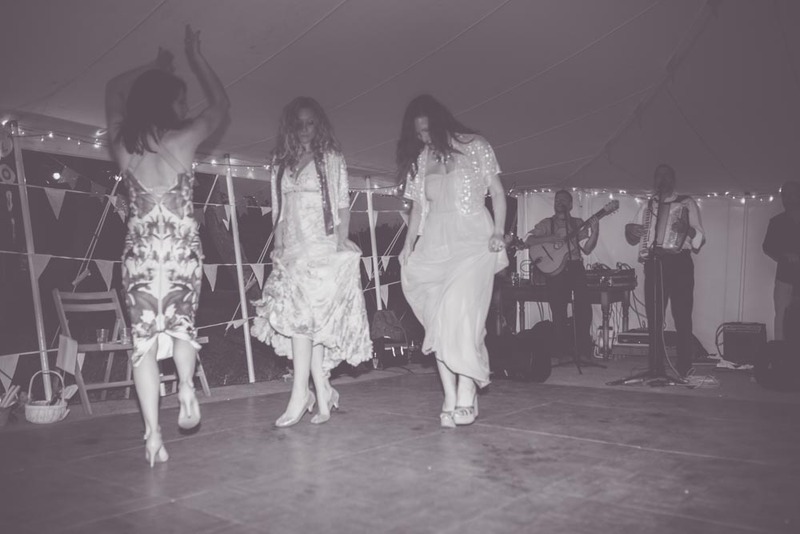 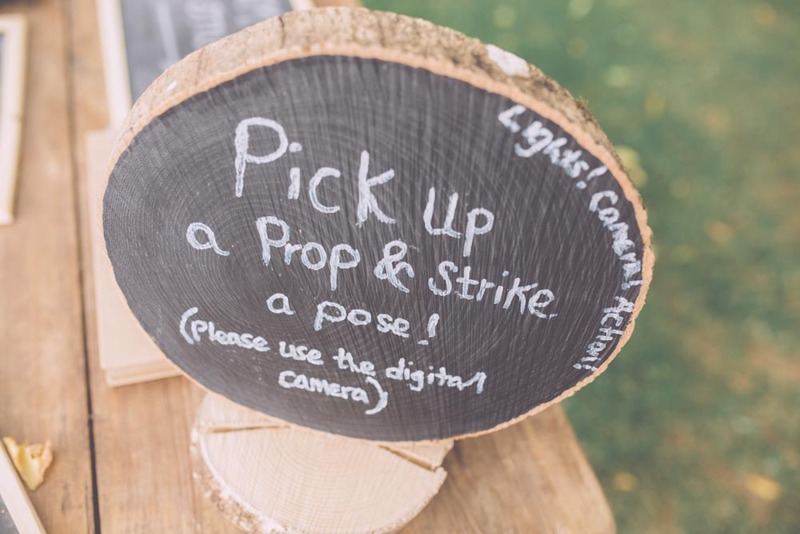 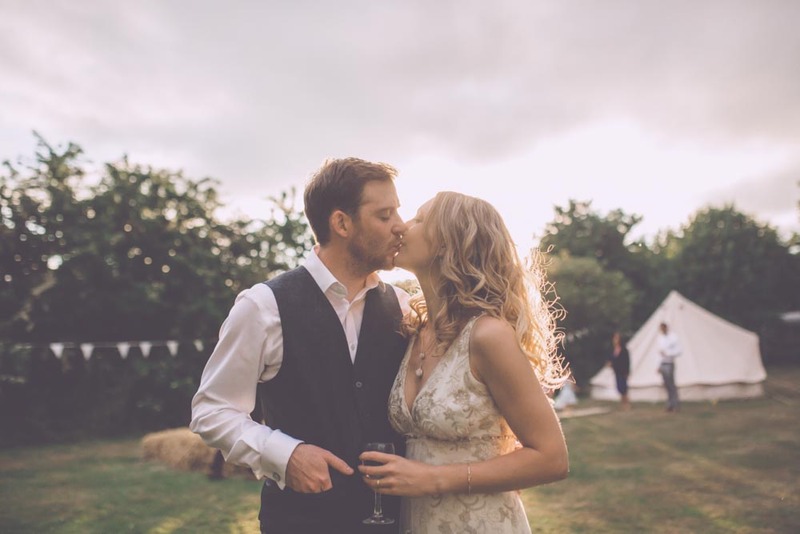 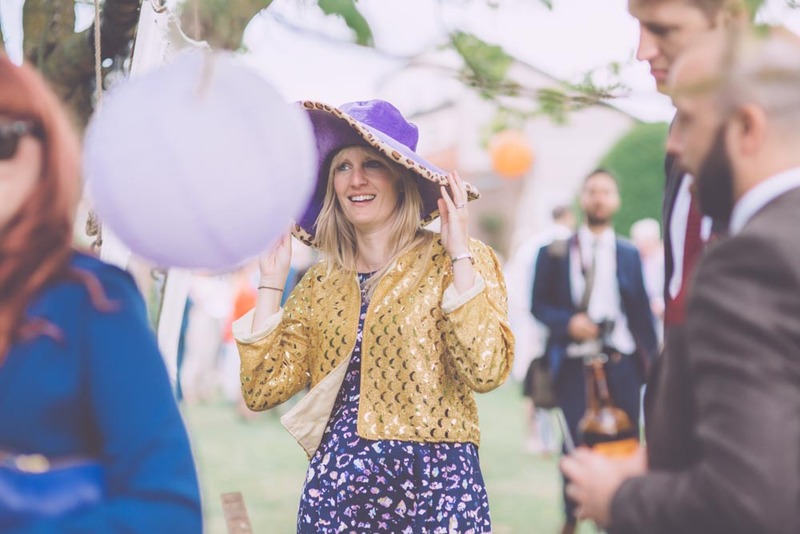 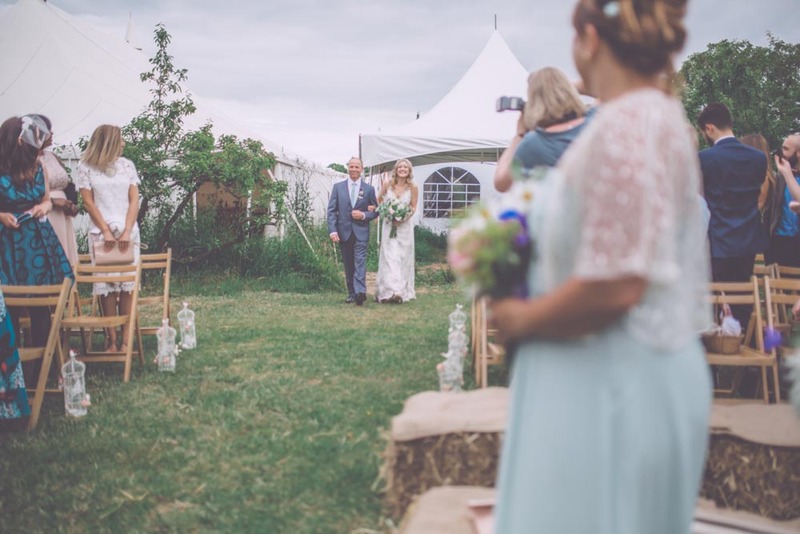 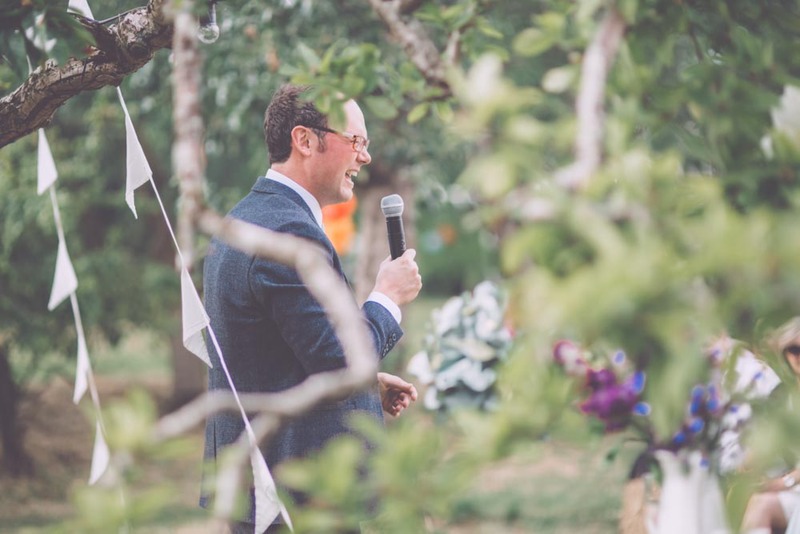 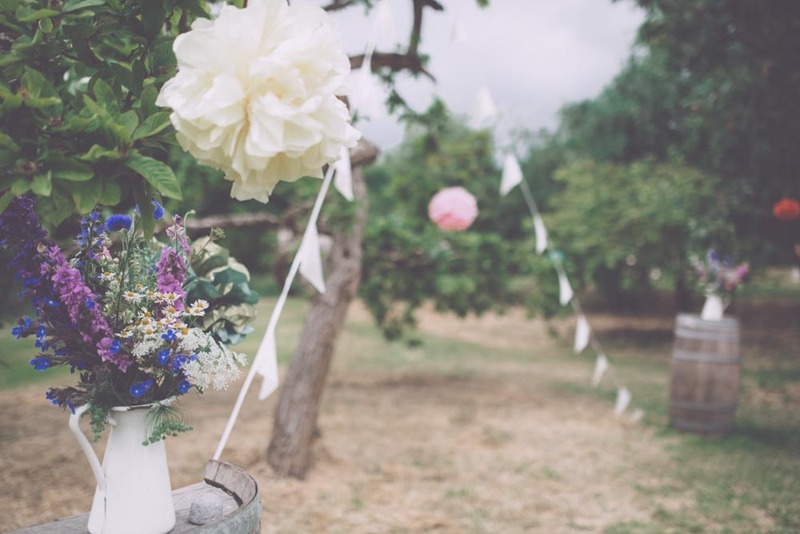 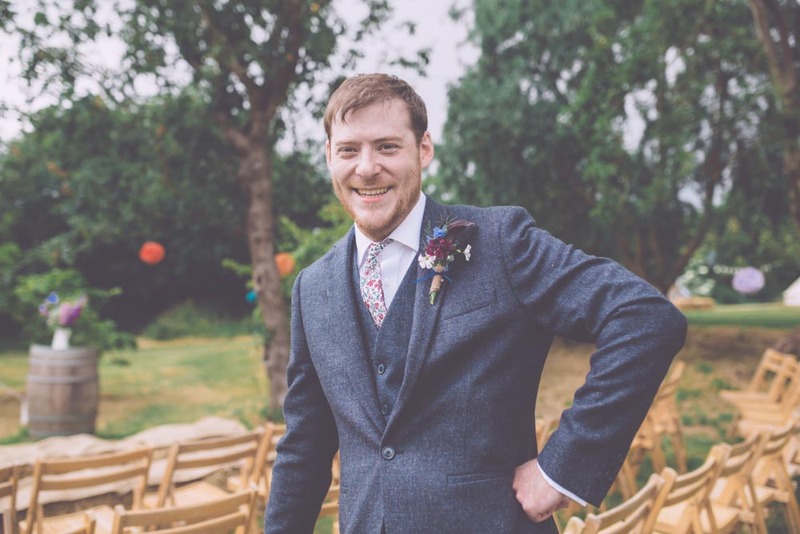 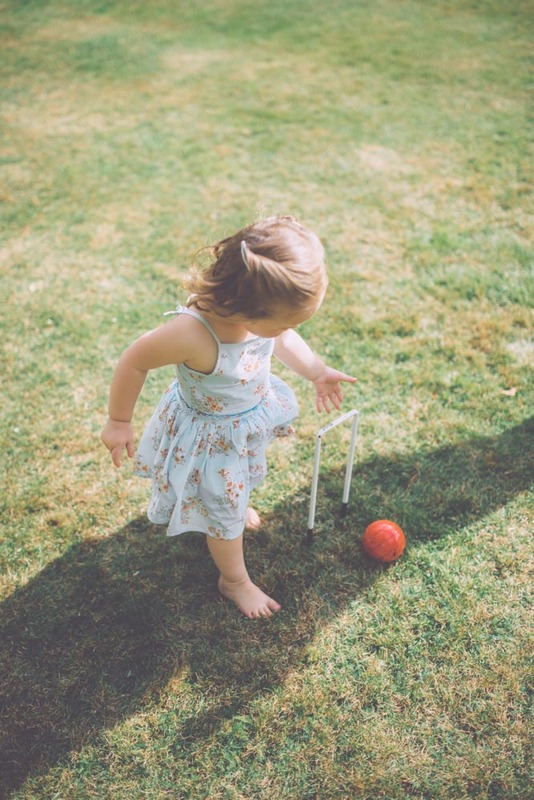 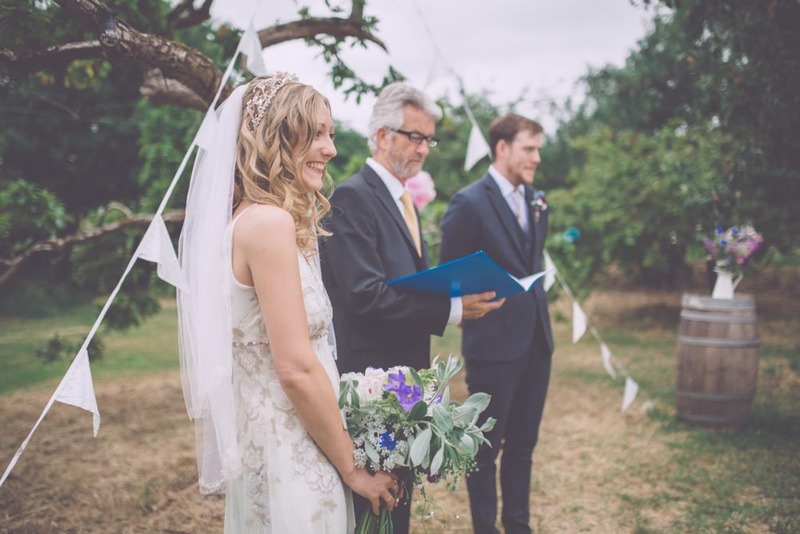 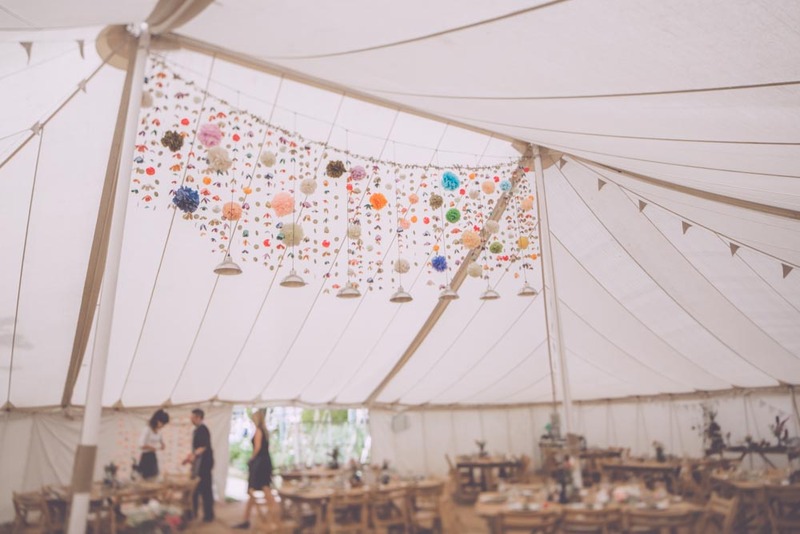 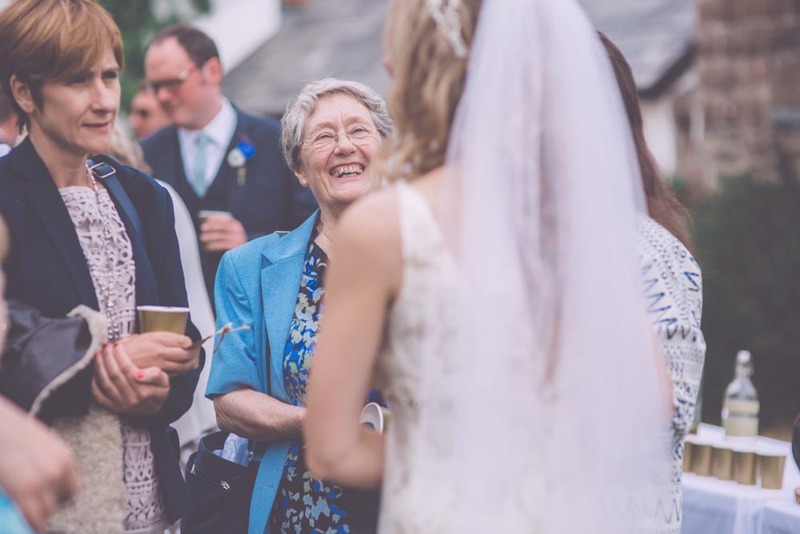 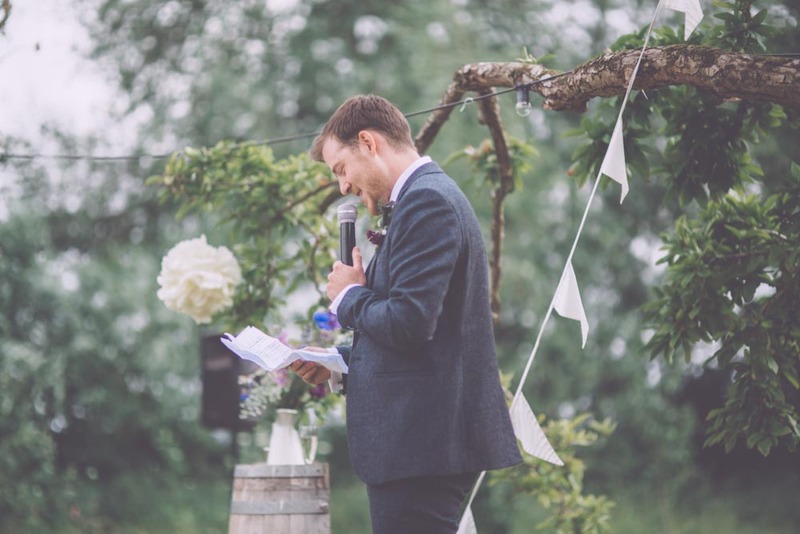 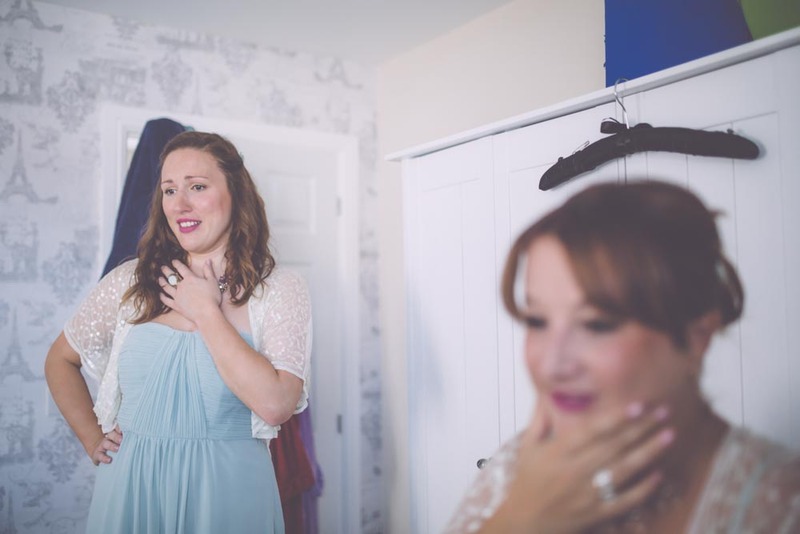 Roughmoor Farm is a beautiful venue, just the right size and just the right amount of manicured and rustic, nestled just outside Taunton in Somerset. 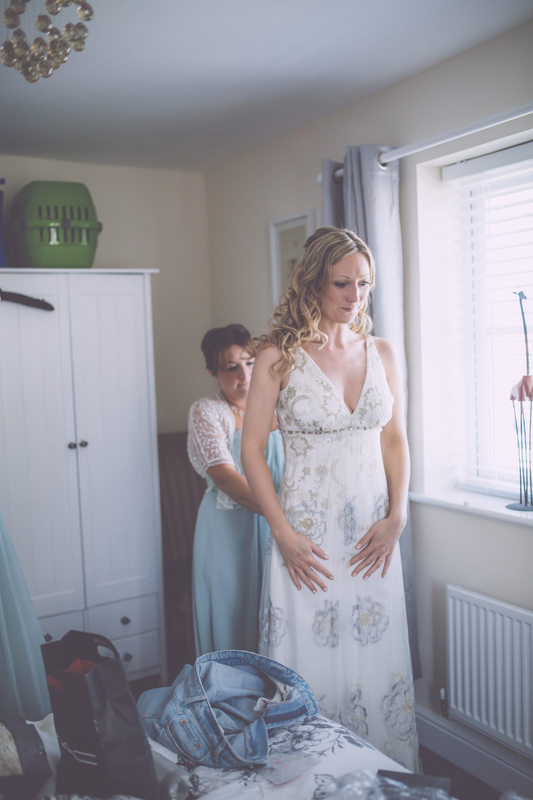 Now, the dress.... 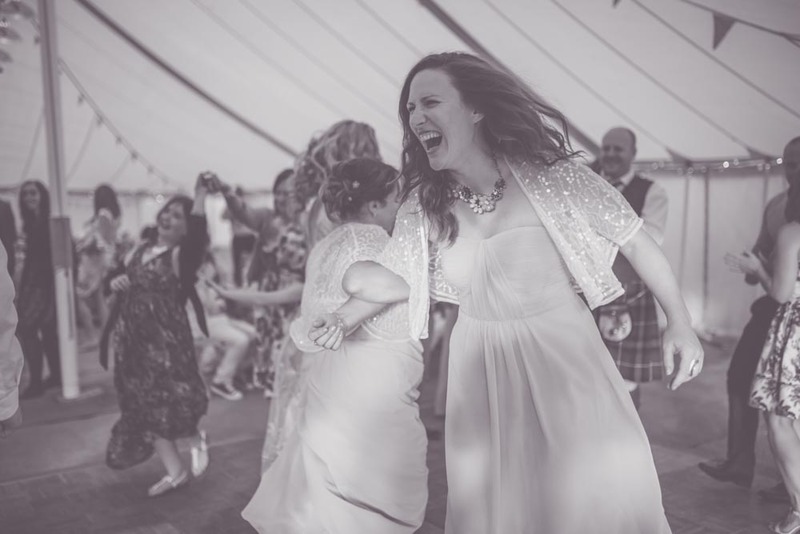 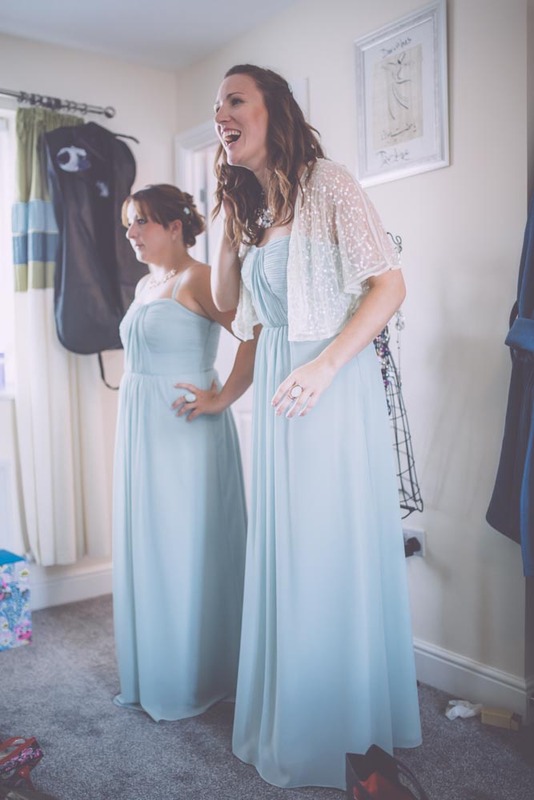 I generally find most wedding dresses are an awesome creation to behold, but Jo's dress... 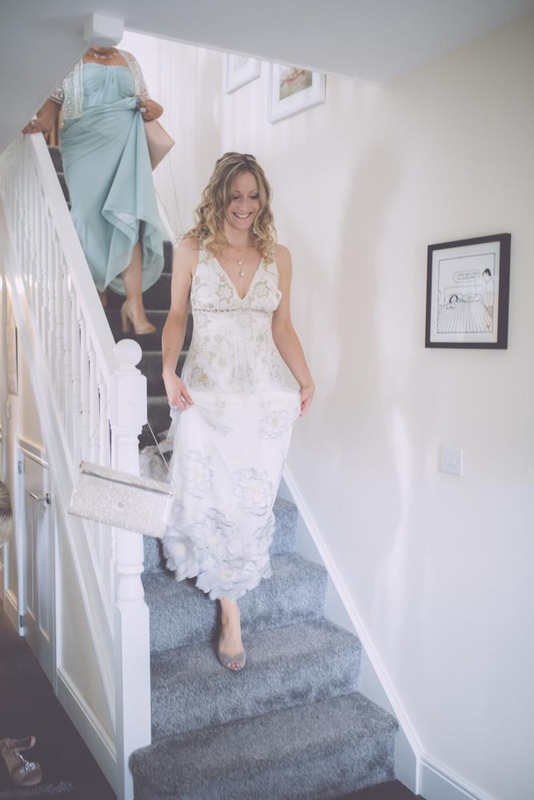 This Claire Pettibone number was just something else,the gold and grey embroidery and the ethereal feel of the dress suited Jo to an absolute T. She bought the dress second-hand, and you know something like that is meant to be when the person selling the dress happens to be visiting your home-town the weekend after you first enquire! 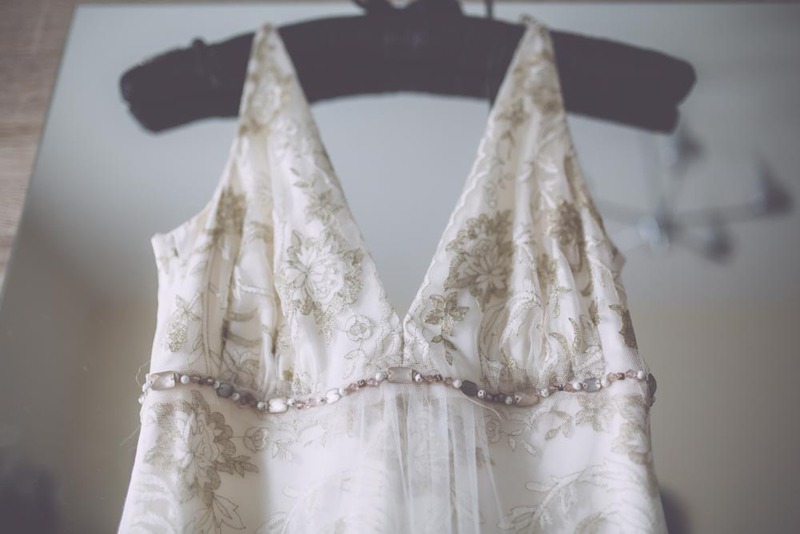 Anyone looking for a dress thats just a bit different take a look at some Claire Pettibone dresses! 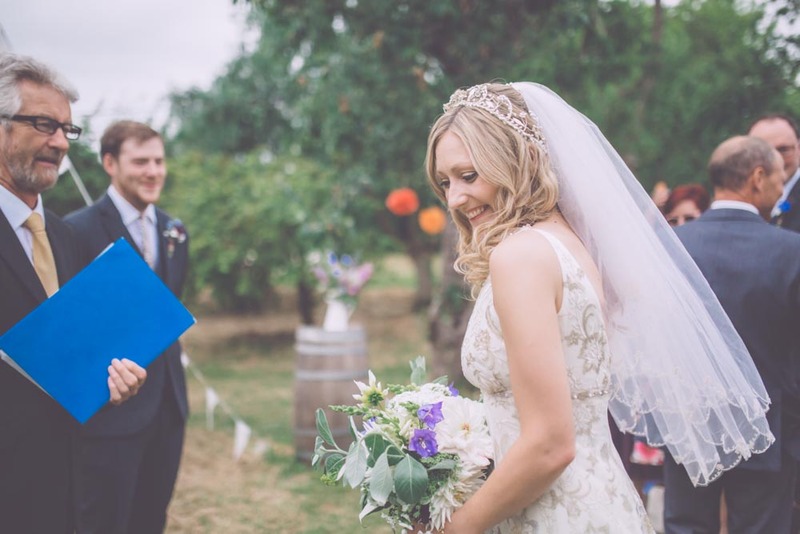 Jo and Conal are incredibly warm and genuine, and all the hard work they spent putting their day together and making decorations definitely paid off. 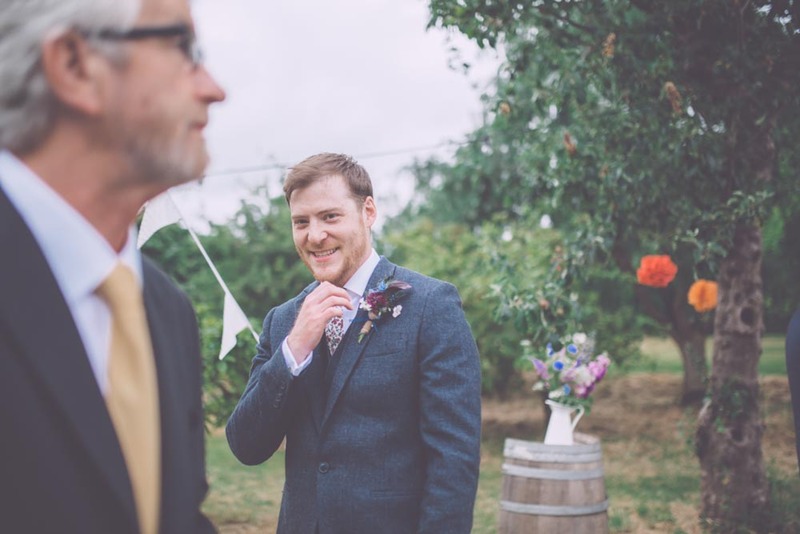 I hope you enjoying looking at these images as much as I enjoyed being there to take them. 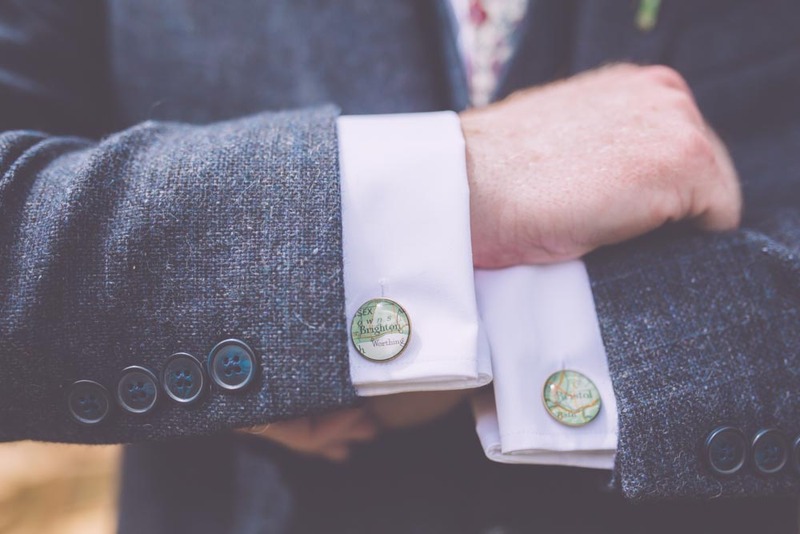 *A small side-note for any future brides of grooms to be. 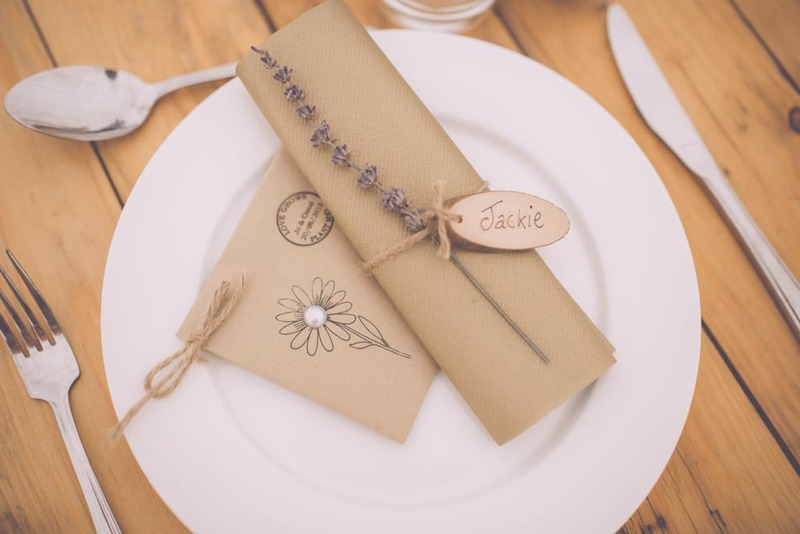 There was a terribly disappointing theft of Jo and Conal's cards and gifts after the wedding. 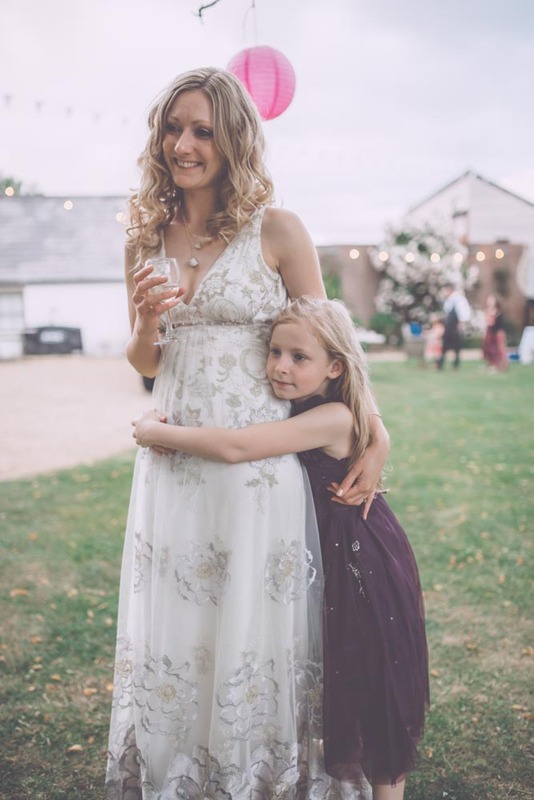 Be sure to delegate someone in your family, or your bridal party to pack up and take all the gifts and cards home perhaps half way through the night, or at the end of the day so you know they're all safe. 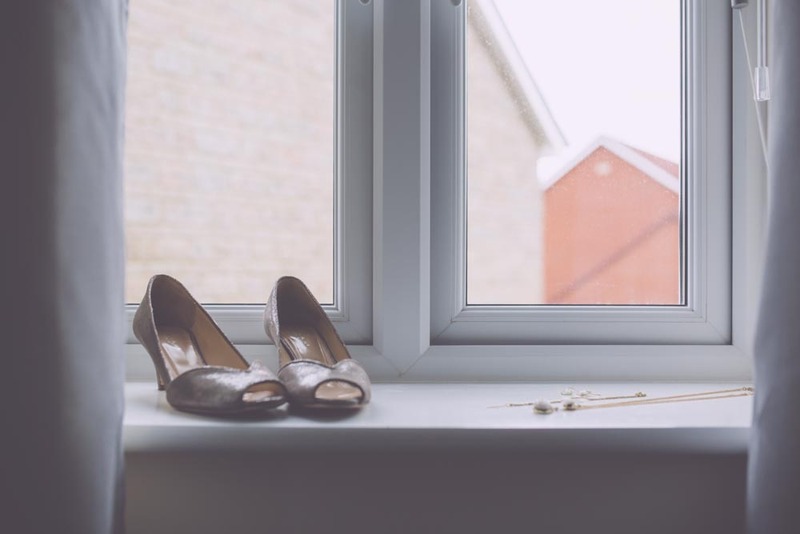 In this day and age it's a horribly sad thing that some people will go to just about any lengths to get something that's not theirs.